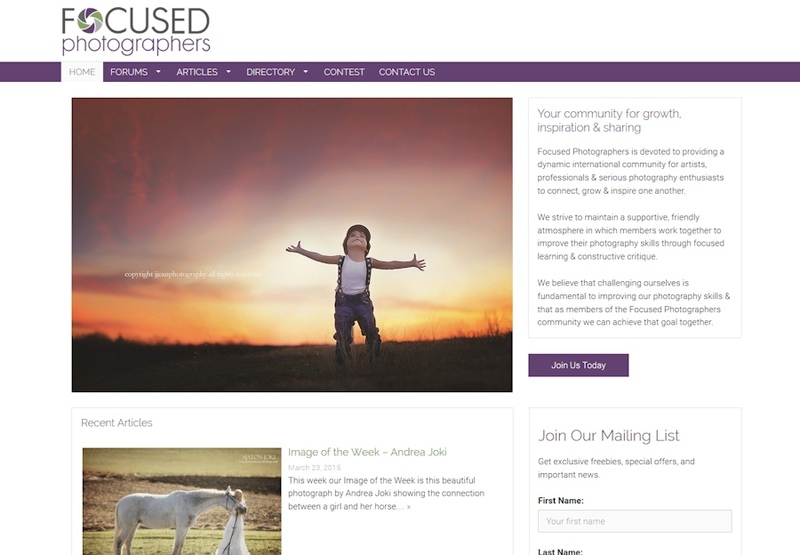 Here are some of the website projects I’ve worked on. Please click on any of the photos or titles for more information. This was a joint project with Mark Gotobed of Dodo Computing. 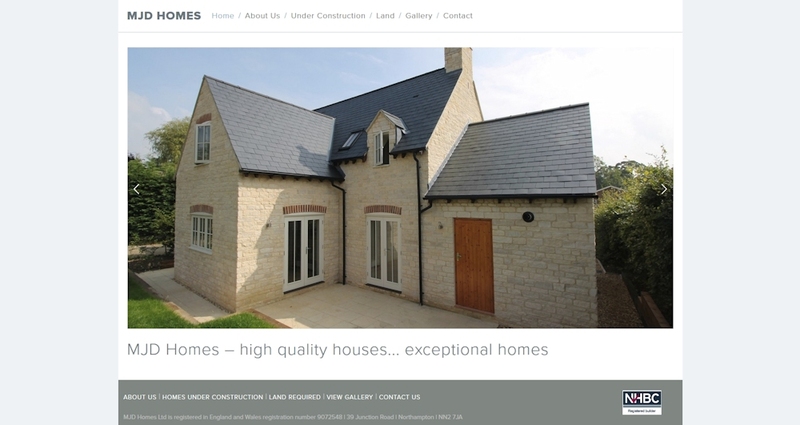 I’ve built a range of demo websites to show how little changes can alter the look of a site, even when it uses the same theme – i.e. 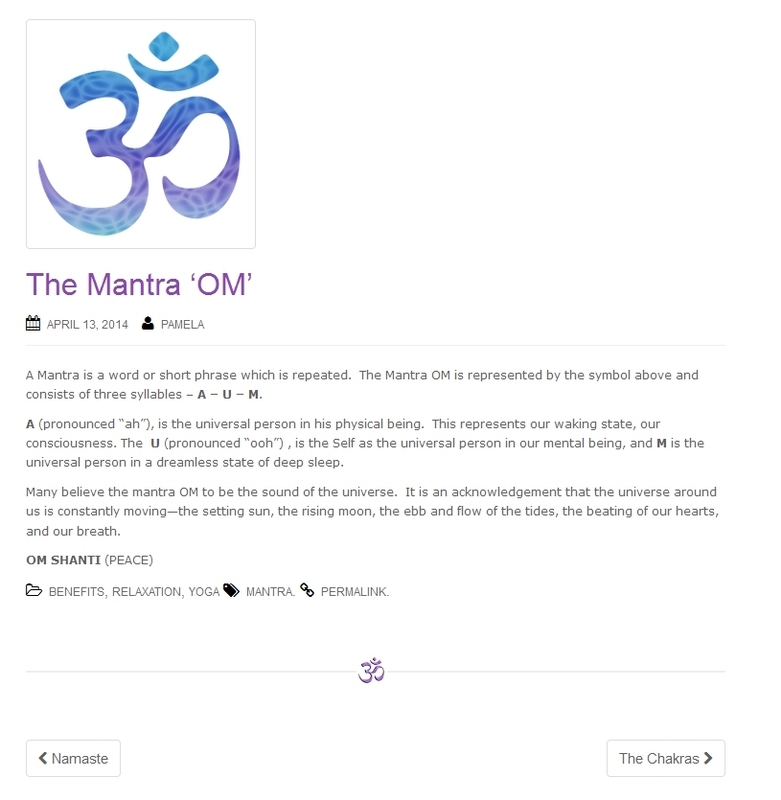 my favourite theme, GeneratePress (note that this is an affiliate link, as described on my privacy and cookies page). 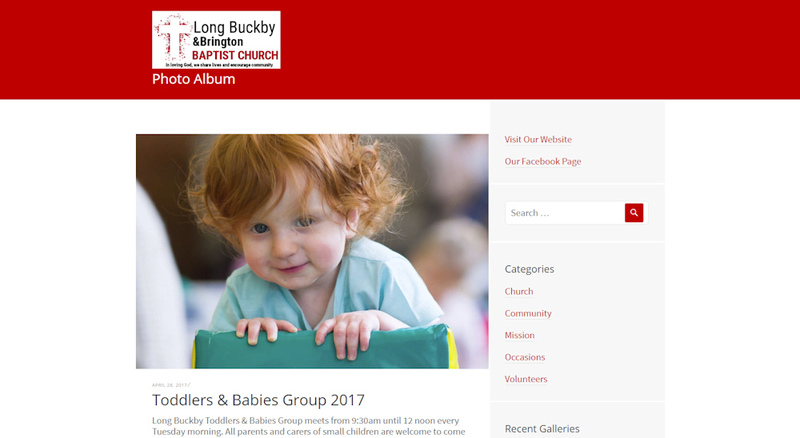 Long Buckby & Brington Baptist Church have a website but I added a WordPress.com blog to display the photographs taken by myself and other church members and visitors. 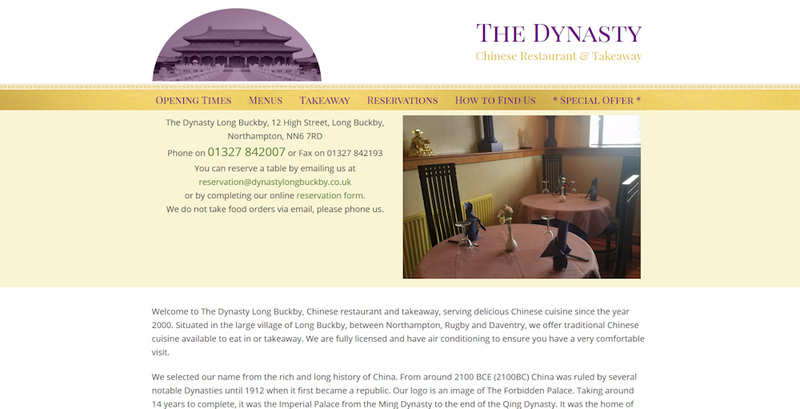 Buckby Directory is a WordPress website, using the GeneratePress theme. 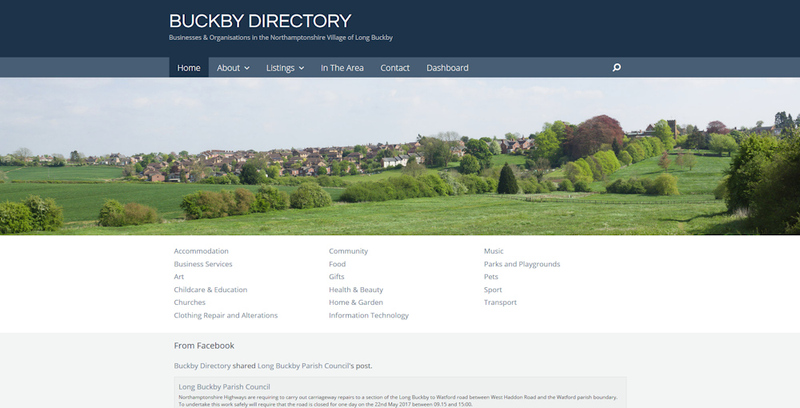 It lists small businesses and organisations in my home village. 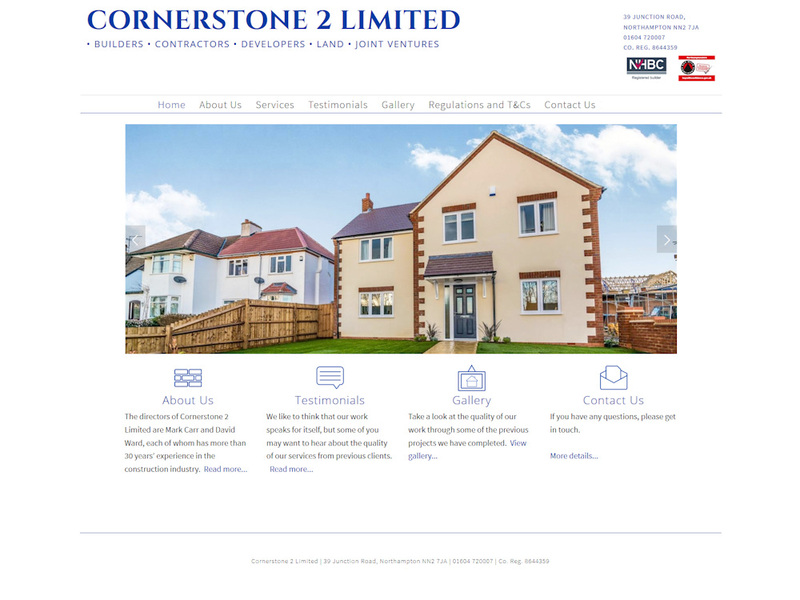 Cornerstone 2 asked me to build them a website using Squarespace. 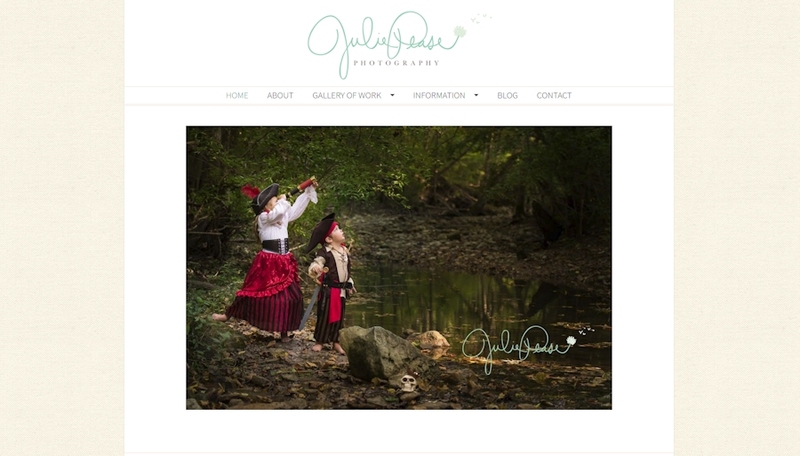 Alison works extremely hard at her catering business and needed a simple website that she did not have to worry about maintaining. 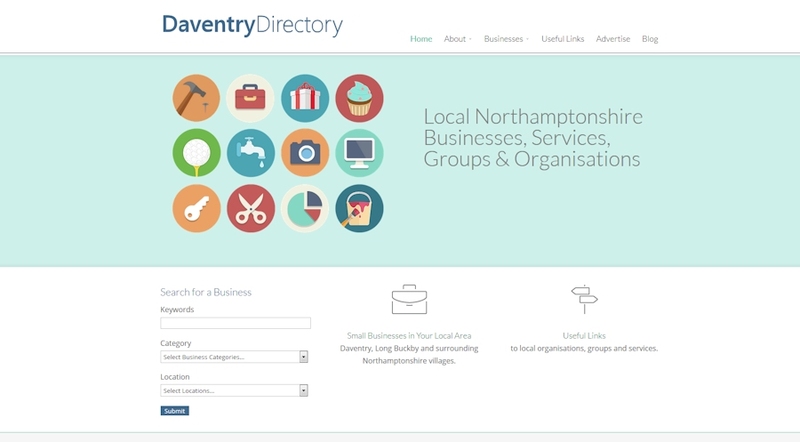 I decided to set up the Daventry Directory as an online resource displaying information about local small businesses and organisations. 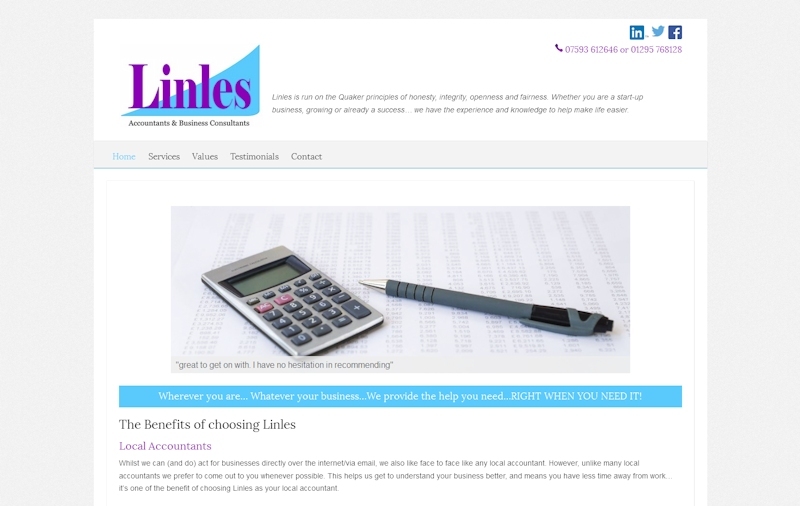 Les Robinson, of Linles Accountants and Business Consultants, asked me to convert his website to WordPress and give it a new look. 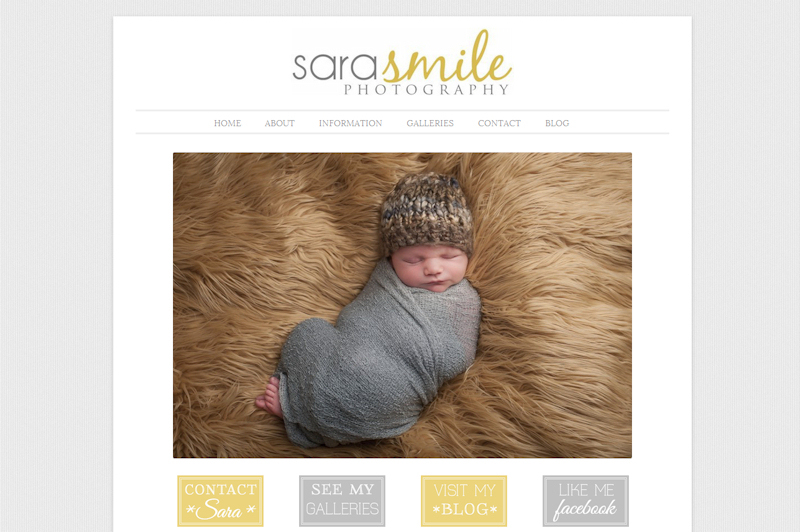 Also see my photography portfolio here. 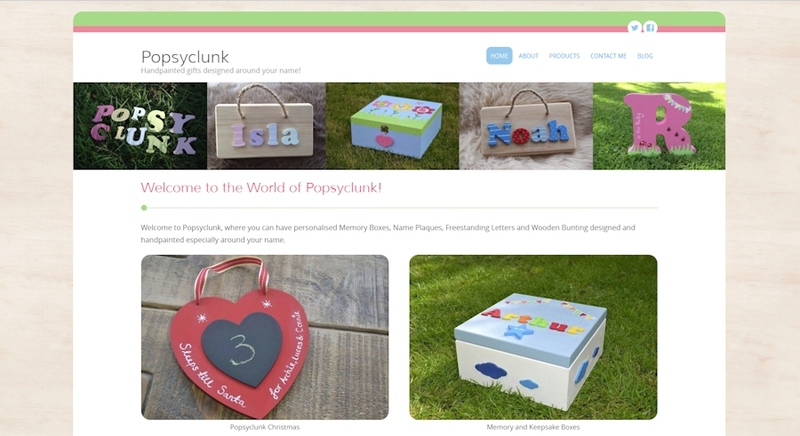 Find out how I can help you with your website….